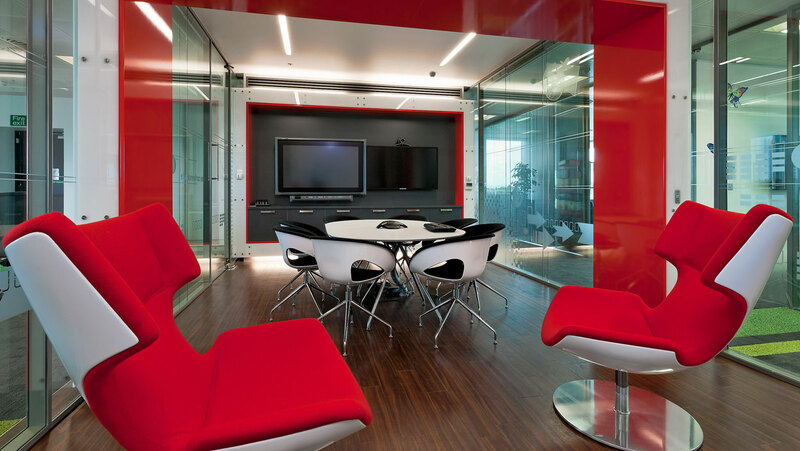 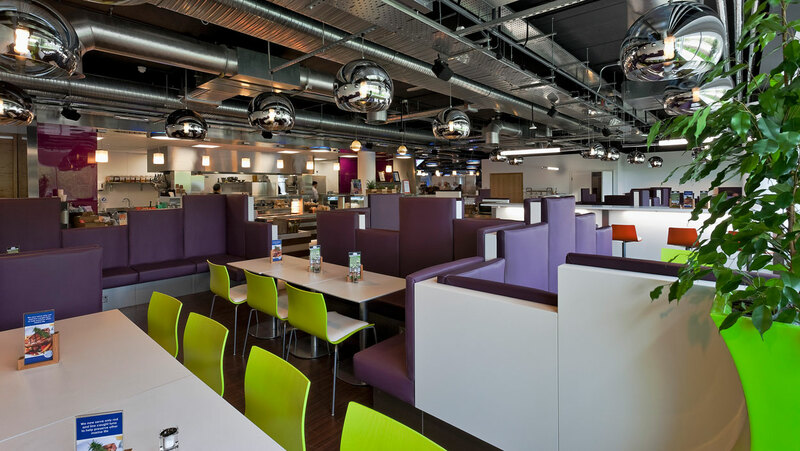 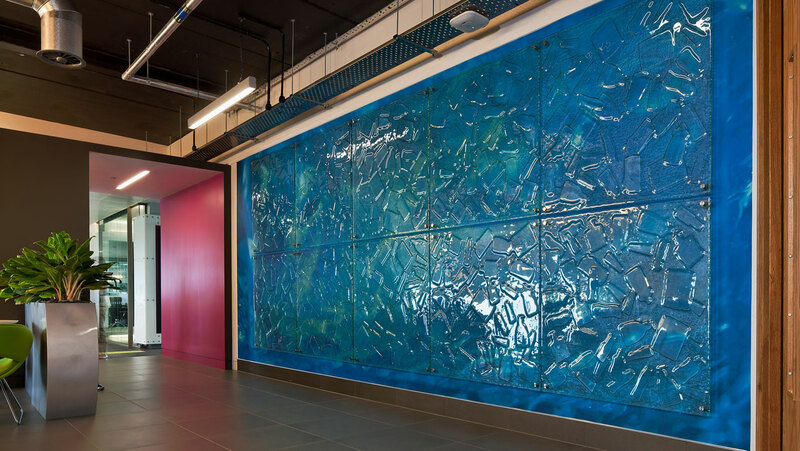 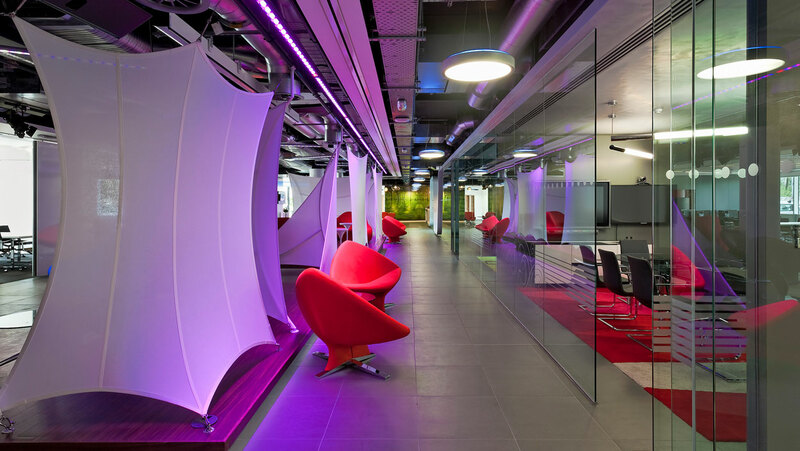 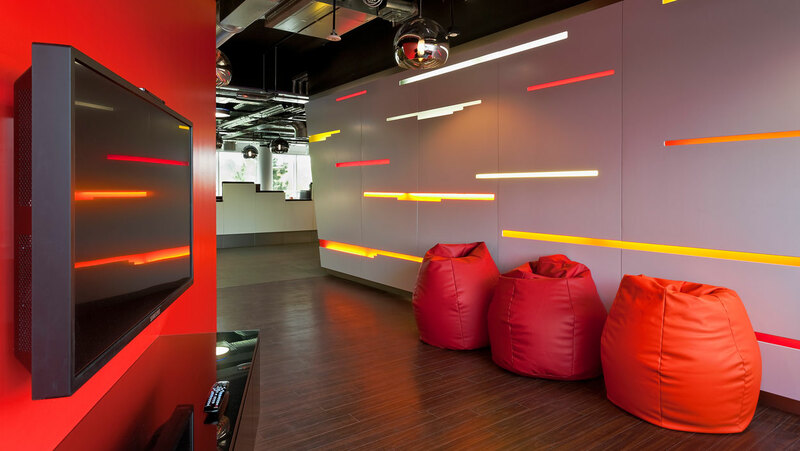 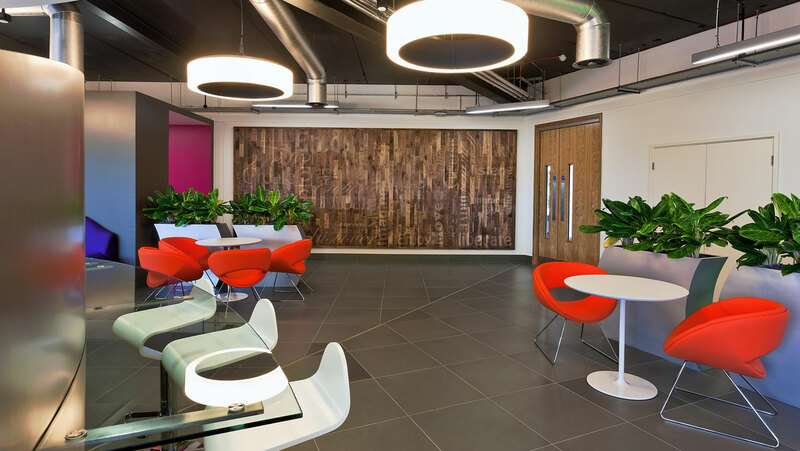 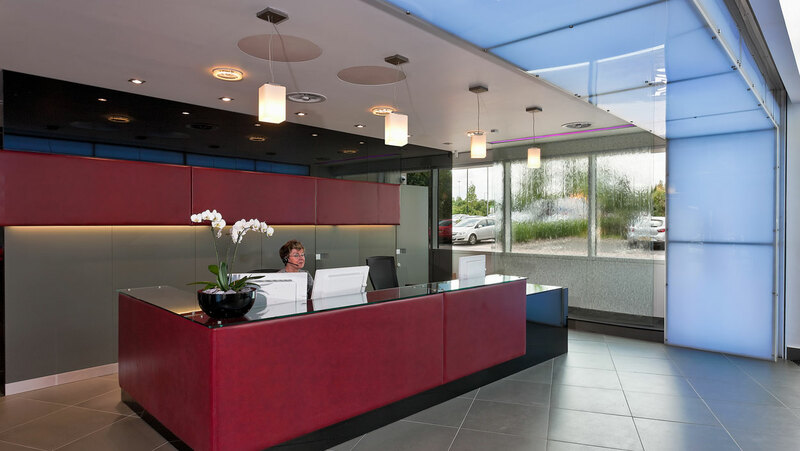 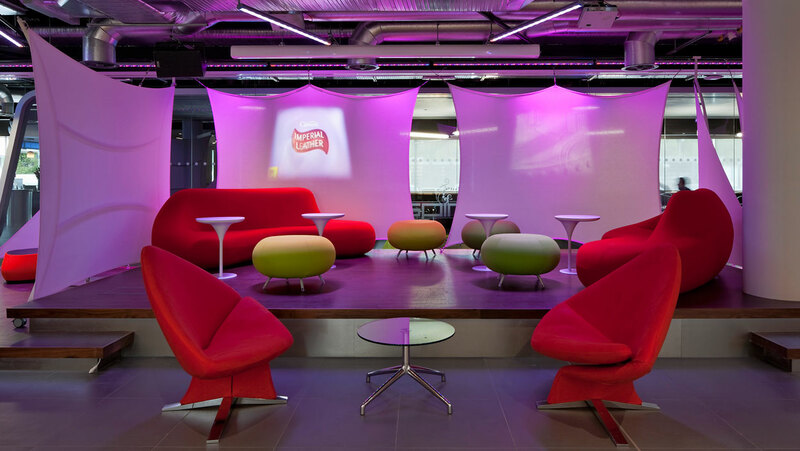 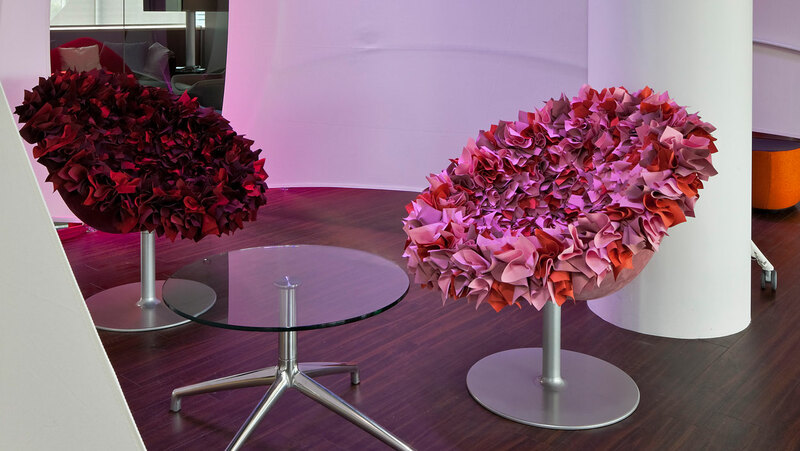 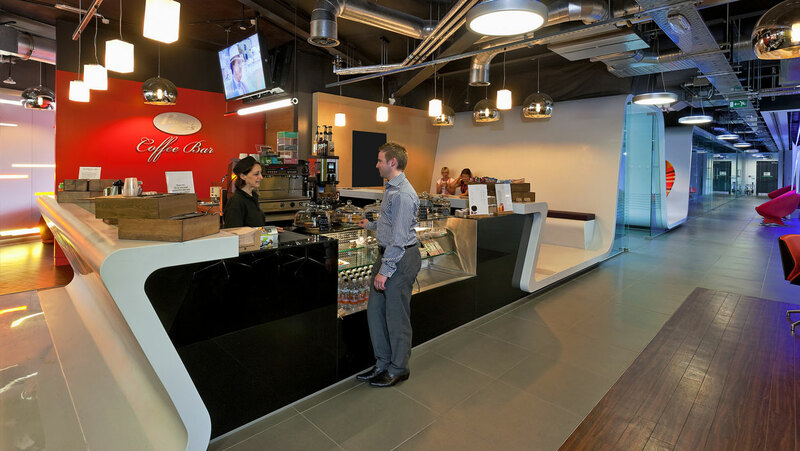 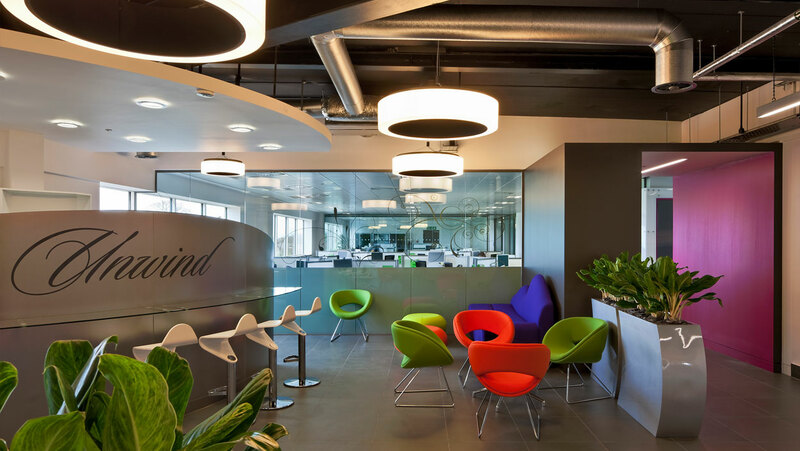 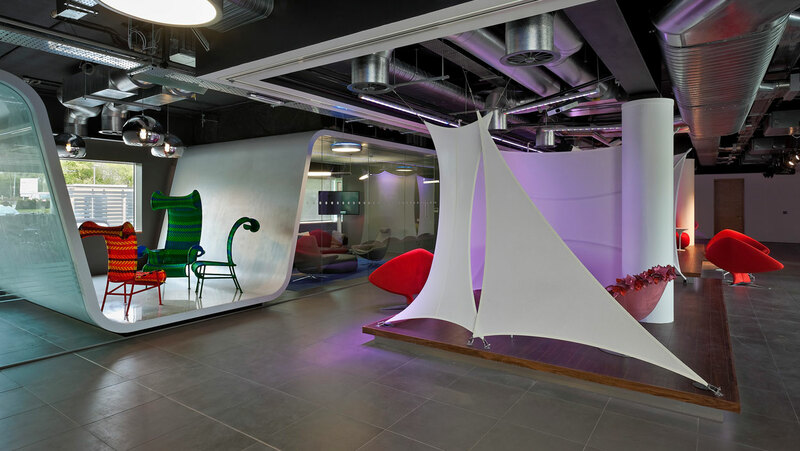 PZ Cussons’ vision was to create a new office design set to drive increased business efficiency through innovative interior designs, promoting future growth and evoking a stimulating business environment. 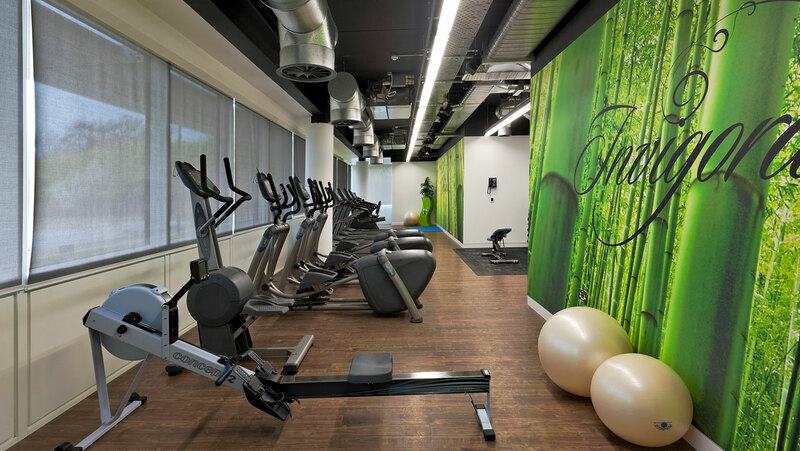 “We would like to thank all the team at Preferred for the timely delivery of the fit out at our head office. 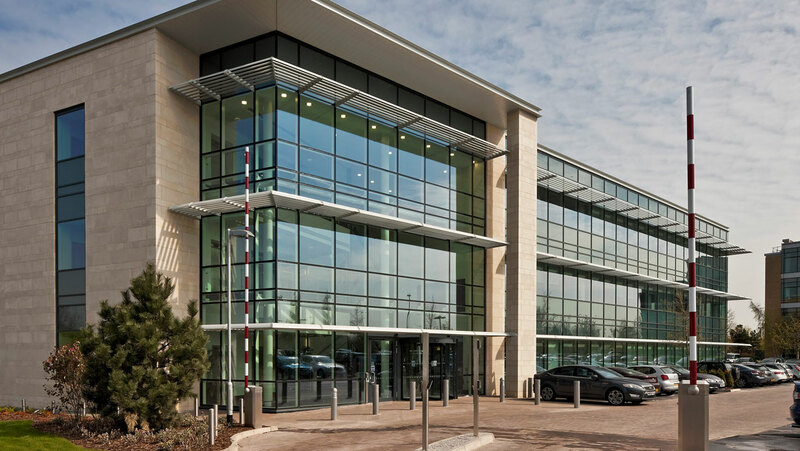 Preferred’s accommodating approach to last minute additions by our architect ensured that the end result exceeded our expectations.” Brandon Leigh, Group Finance Director, PZ Cussons.